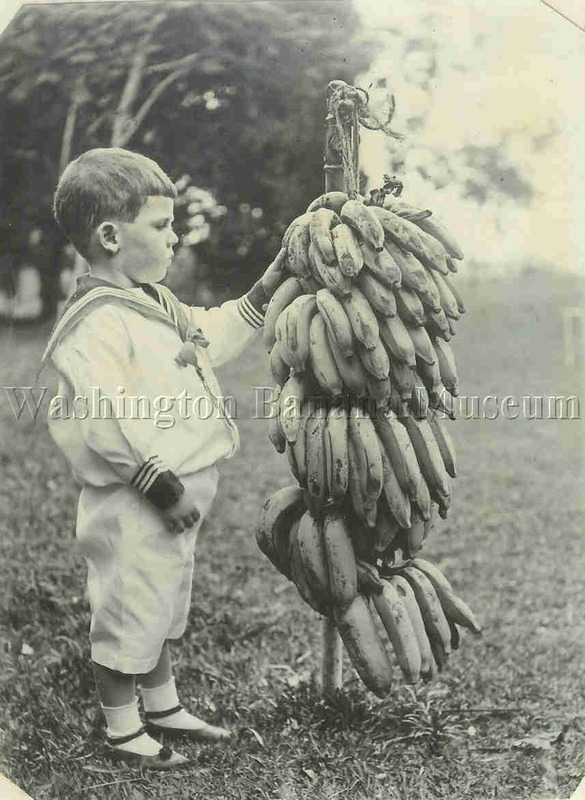 Every once and a while you stumble across something really interesting on the internet, the Washington Banana Museum—an online museum dedicated to anything and everything related to bananas—is one of those things. The virtual museum (www.bananamuseum.com) provides a visual history of the banana and includes numerous items including banana themed postcards, buttons, sheet music, stamps, photographs and even a banana cello. 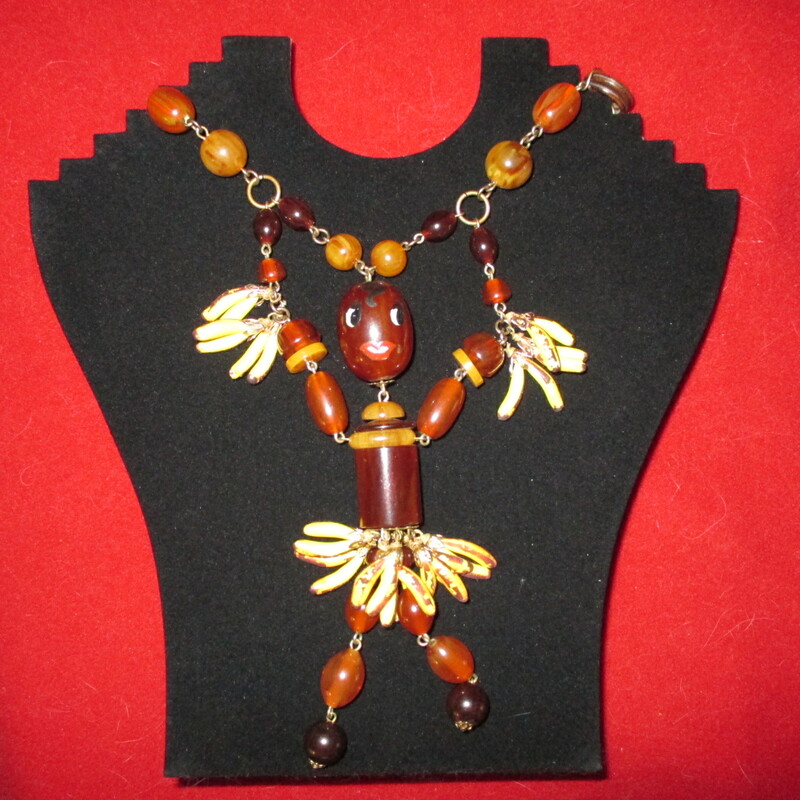 The museum was created by Ann Mitchell Lovell who said that even as a baby she was crazy for bananas. 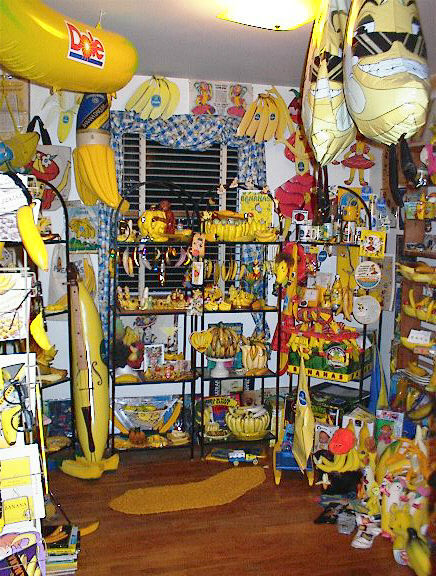 Thus, she said that after growing up as “Ana Banana” with a love for the taste of bananas, it was inevitable that if she was going to collect something, it had to be bananas. 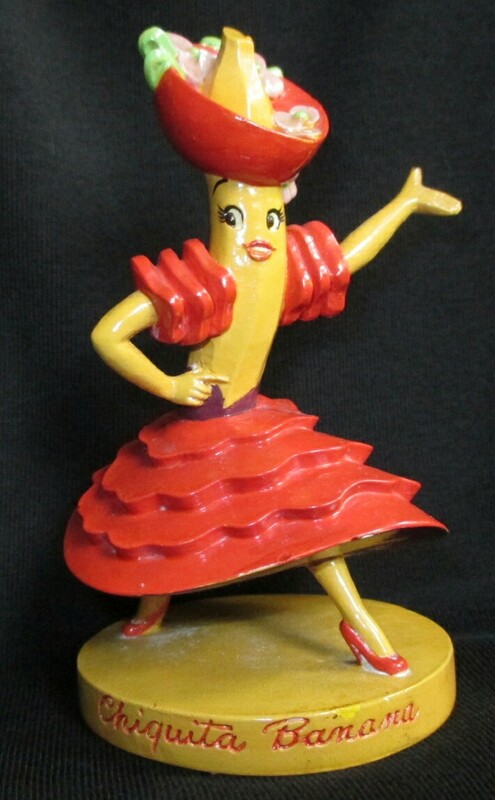 …and the miniature Sebastian figure of Chiquita Banana. Personally, my favourite item is the Banana tokens which were issued by Elders and Fyffes (banana importers, who also operated passenger carrying banana boats) as part of a promotional campaign in England. And if the virtual museum leaves you wanting more, Lovell also has an actual museum in Auburn, Washington where the items are on display at 120 E. Main St., Tuesday-Thursday 10:00am-1:00pm, Friday 10:00am-3:00pm and Saturday 10:00am-3:00pm. 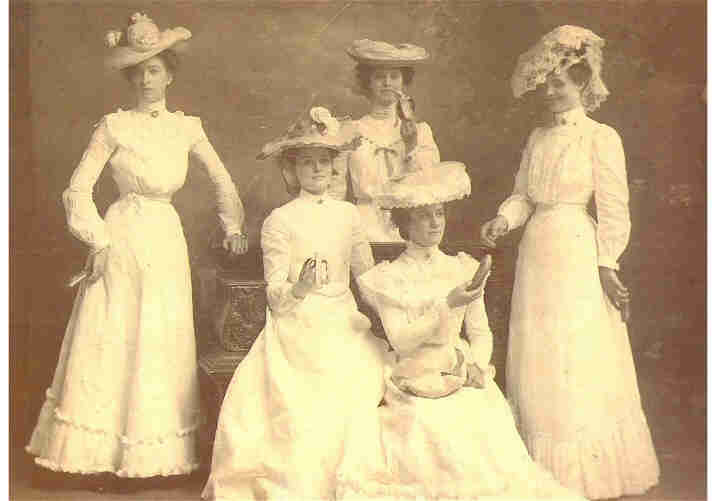 —Special thanks for Ann Mitchell Lovell for the interview and for sharing these photos courtesy of the Banana Museum. This entry was posted in Fruits, History, Random and tagged banana, Banana Museum. Bookmark the permalink.